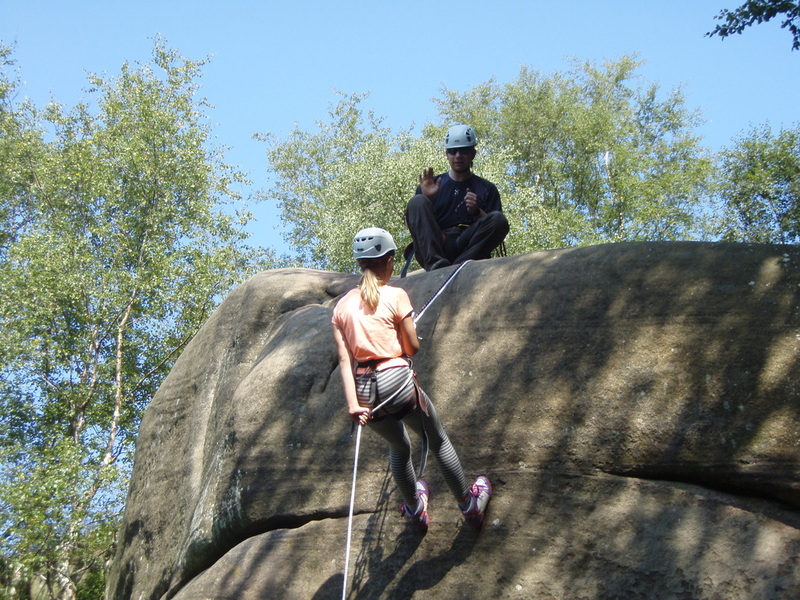 This is an amazing family activity for pushing your boundaries and conquering fears!! 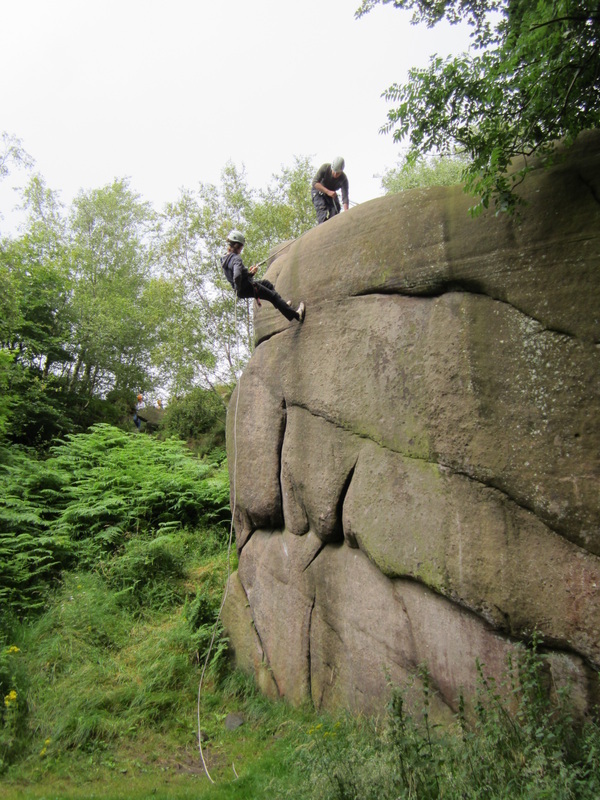 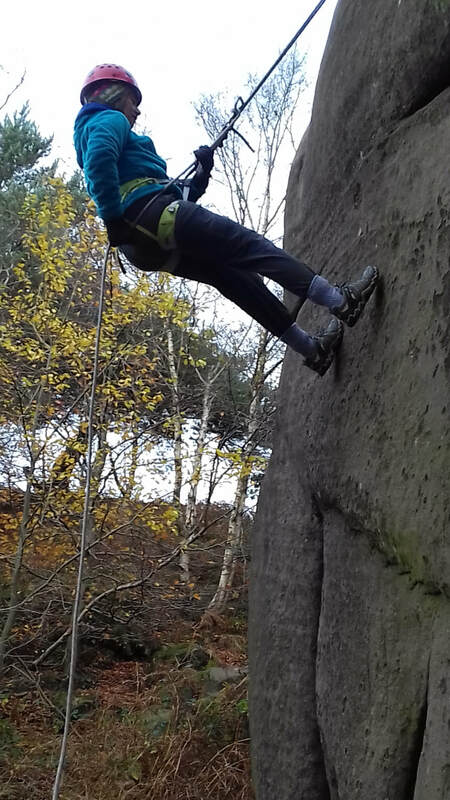 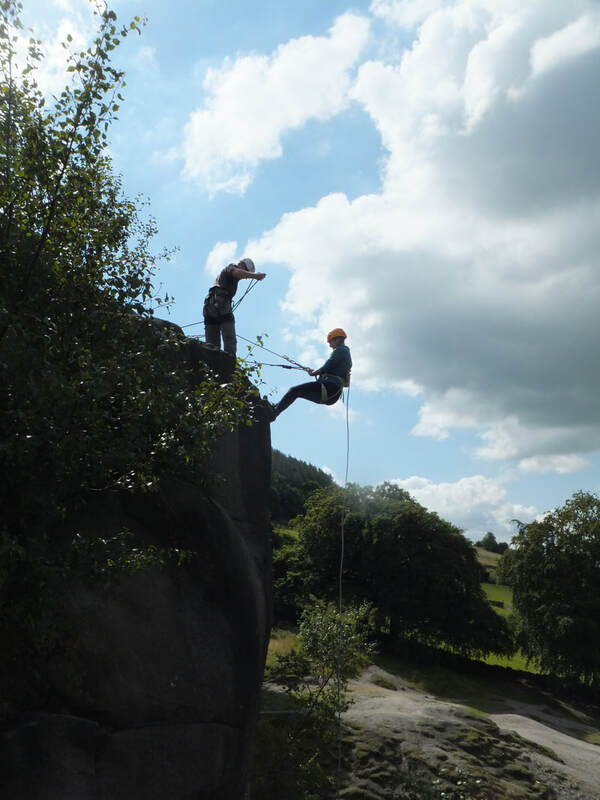 Abseiling at Black Rocks involves lowering yourself backwards down a rock face, with stunning views over the Peak District. 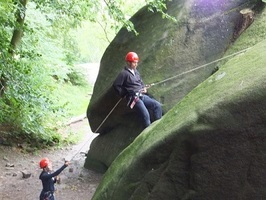 Your in charge of your own descent! 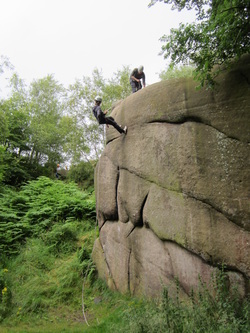 We will start gently on small sloping abseils and build up to more vertical larger abseils as required.